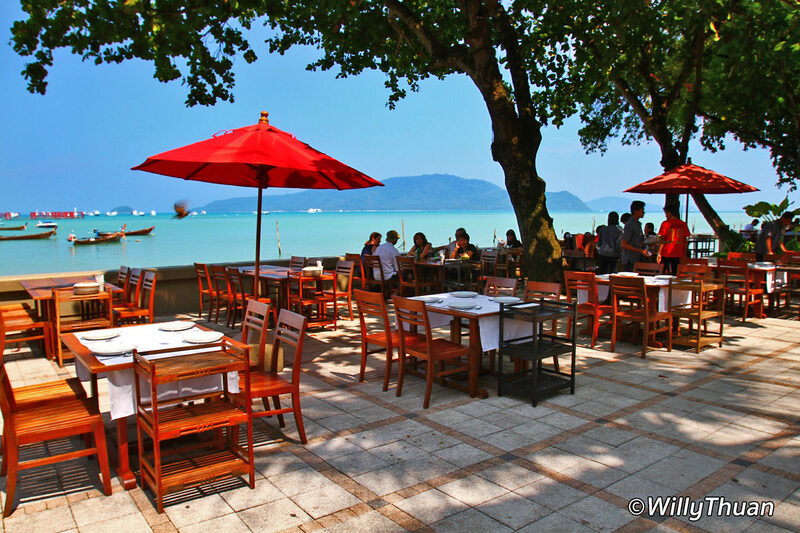 Kan Eang @ Pier is a trendy seafood restaurant in Chalong Bay on the way to Rawai Beach. 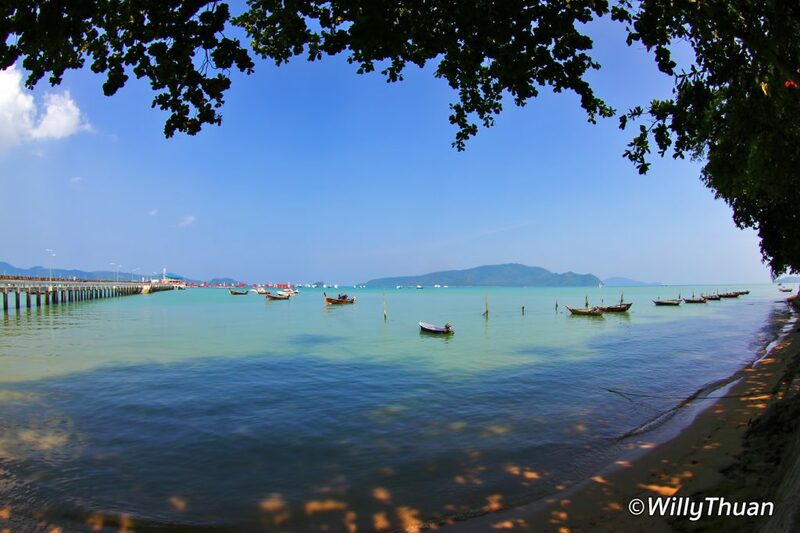 Popular since decades, Kan Eang (meaning ‘Feel at Ease’), is a relaxing place in the shade of huge trees with a beautiful sea breeze. Seafood is excellent, quite affordable, and service is always impeccable. This is how in few words, we would best describe Kan Eang @ Pier. 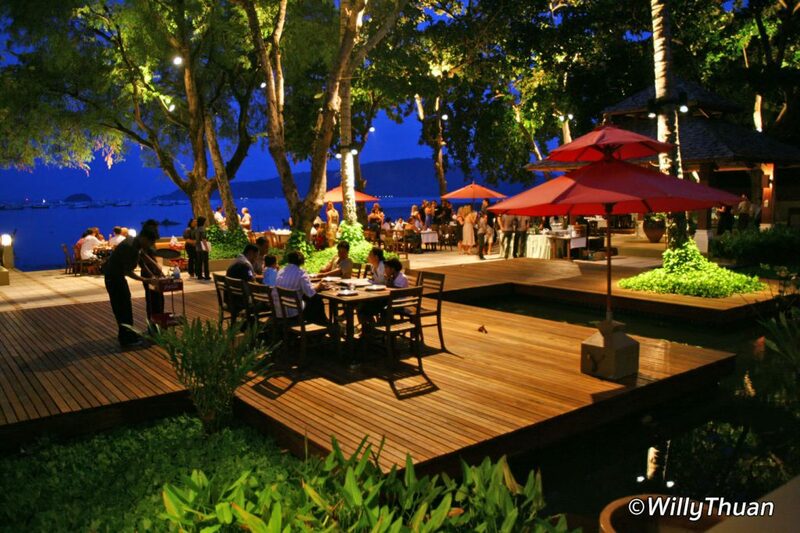 This is one of our favourite seafood restaurants in Phuket when we want something a little more sophisticated. It’s worth driving the distance for a lazy Sunday lunch or to share an excellent Thai dining experience with friends, even for a business dinner. Kan Eang was originally a tiny local restaurant which popularity never ceased to grow, to the point that another Kan Eang 2 was built somewhere near to the first. 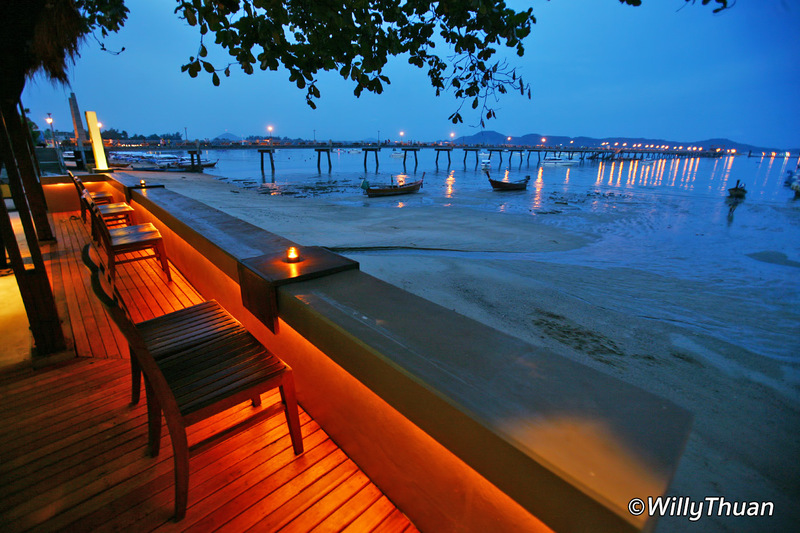 One day this original restaurant was entirely rebuilt and renamed ‘Kan Eang @ Pier’. Success was immediate. Kan Eang @ Pier had everything right; plenty of tables under huge trees right next to the sea with views on nearby islands allowed guests to get a seafront table almost every time. Add one of the best seafood on the island with friendly and efficient service (and good English), and you get a winner. What more could you ask? Originality? The menu has some unusual dishes to try, such as Mang Da Talay (a prehistoric looking horseshoe crab) or some personal creations (Delicious water chestnut coconut ice cream). We don’t need to list all the fresh seafood you can expect on Phuket such as huge lobsters and giant prawns. What do we like? Hormok Talay (a delicious spicy fish mousse steamed in banana leaves), Yam Hua Plee (Banana flower salad with prawns), Watercress tempura, the best blue crabs you can find in Phuket, local oysters, chicken in Pandanus leaves, and the list could go on. 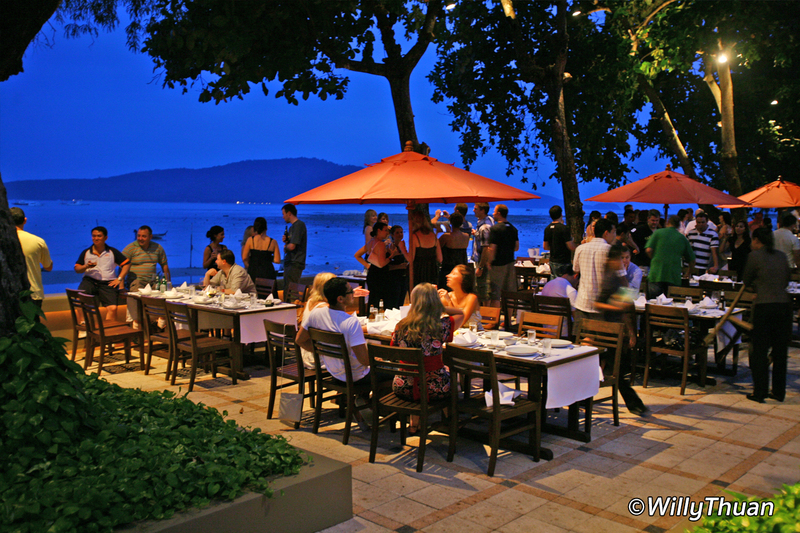 The place is large but remains cosy, and often accommodates private parties or even wedding parties at the far end. Several air con buildings can receive dinners if rains start, and a band plays soft Jazz music in the background. 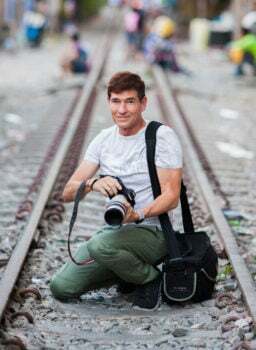 Very simple, drive south direction ‘Chalong’ and at the famous Chalong ‘Traffic Jam’ Circle, turn left direction the pier and drive straight all the way. You’ll find several signs to guide you. Near the restaurant, security guards will help you parking, and space is always available. 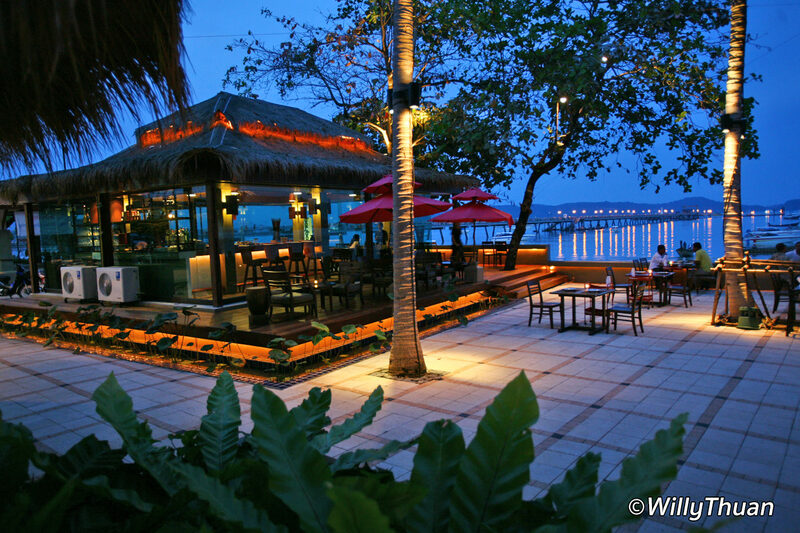 Read also about their other restaurants: Vset Restaurant and Kan Eang 2.